Not since “Inside the Actor’s Studio” has there been a series that takes you inside the creative process the way “Barnegie Hall” does. “IT ALL BEGINS WITH A SONG”… In this case… 47 #1 Hits, 6 Grammy awards, 4 Songs of the Year, and 3 Hall-of -Famers in a 13 x 30 series that takes you inside some of the most creative songwriting minds in the world. They call the series “Barnegie Hall”. 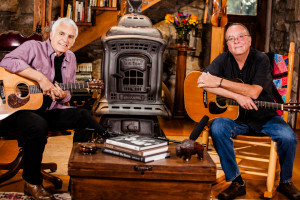 Celebrated songwriter and virtuoso picker Verlon Thompson sits down with some of the most inspiring and talented writer/performers in the world for honest conversation, laughter and musical insights in an extraordinary series of 13 musical journeys. 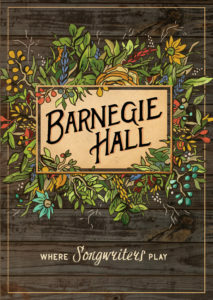 Each episode is intimately filmed at Barnegie Hall, a very special location with its heart rooted in Country and Americana music. The 13 program series explores how some of the greatest hits of all time were crafted and includes personal musical performances by the guests, as well as intimate duets performed along with host Verlon Thompson. 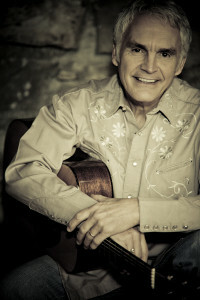 No stranger to the craft being discussed, Thompson’s own songs have been covered by such artists as Randy Travis, Anne Murray, Kenny Rogers, Barbara Mandrell, The Nitty Gritty Dirt Band, Jimmy Buffet ,Alan Jackson, Dierks Bentley, Miranda Lambert and of course Guy Clark with whom Thompson was nominated for a Grammy.